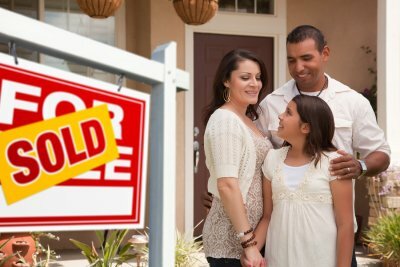 When you are selling your home, you want to make potential homebuyers feel like it could be their home when they walk through it. In order to make this possible, you should stage your home by taking any personal possessions you have in your house and putting them into a storage unit. Independence Storage offers affordable storage units near Mountain View that are perfect for helping homeowners stage their homes. 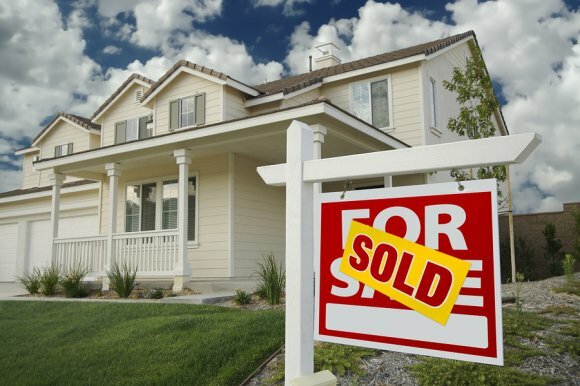 As soon as you make the decision to sell your home, you should walk through it with boxes and put any items that are personal to you and your family inside of them. From photos to knick-knacks that you have accumulated over the years, you want to declutter your home as much as you can. You can then take those boxes and place them into a storage unit until your home has been sold. 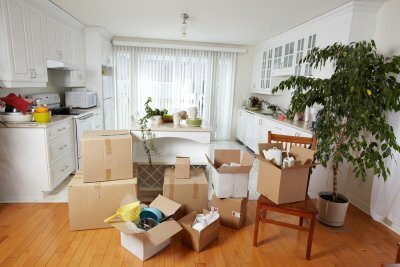 Staging your home like this will usually help you sell your home quicker, and it will also allow you to get a jump start on packing for your move. When you trust Independence Storage with your possessions, you can rest easy knowing you have a secure storage facility on your side. Renting a storage unit at a storage facility is an excellent option for those who have run out of storage at home. You can keep your personal possessions safe and secure inside of a self-storage unit in Mountain View and get access to them whenever you want. However, once you decide that you want to invest in a storage unit, you should do what you can to make sure your storage unit works for you. Check out some of the steps you should take when you start using a self-storage unit. Label everything that you put into your storage unit. Regardless of how large your self-storage unit is, there’s a good chance that, over time, you will fill it up with various items. These items will be very difficult to find if you haven’t labeled boxes properly. You should write what is inside every single box and attempt to keep boxes that go together in the same part of the storage unit. Arrange boxes and furniture strategically so that you can access them later. When you begin moving items into your storage unit, consider which items you will need to access frequently and which you can afford to stick all the way in the back of the unit. The last thing you want to do is place important boxes in the back behind a stack of heavy furniture. It will make it hard for you to access the boxes later. By coming up with a plan about how you want to stack things in your self-storage unit, you will be able to put everything that you need within arm’s reach in the unit. Visit your storage unit regularly to check up on the contents of it. While self-storage facilities will do everything in their power to keep your possessions safe, water, pests, and thieves can present problems in storage facilities from time to time. For this reason, you should check on your self-storage unit every month or so to make sure everything is maintained properly inside of it. Whether you are in need of extra storage space at home or you have items you don’t need but aren’t ready to part with, renting a self-storage unit in Palo Alto is a convenient, inexpensive way to give yourself extra storage space . When looking for a storage unit, you will find that most self-storage facilities offer a range of sizes of storage units. Check out this video to get a better idea of what types of storage units are available to rent. Ranging from the size of a large closet all the way up to a multiple car garage, storage units come in a variety of sizes to suit anyone’s needs. This makes it easy to find the right storage unit for you! When it comes to housing, the phrase “less is more” certainly applies. If you live in a larger home and have a lot of personal belongings, the thought of downsizing to a smaller space can be daunting. However, there are many benefits to downsizing your home that it is something every homeowner should consider. With access to storage unit rentals in Palo Alto , downsizing can be easy. By renting self-storage units, homeowners are able to free up extra space. Once excess belongings are moved into a self-storage facility, homeowners will likely discover that they could easily downsize into a smaller space. Self-storage units are a convenient way to store items that are not frequently used, making it easier to live in a smaller space. To learn more about the benefits of downsizing your living space, continue reading. The bigger the house, the bigger the costs will be to maintain the house. Not only does the real estate value go up in conjunction with more square feet, but also there are many other costs that are associated with larger homes. It costs more to heat and cool, and more rooms equals more lighting fixtures—both of these lead to higher energy costs. Larger homes also have higher property taxes, insurance premiums, and maintenance costs. In addition to saving money, you can save yourself time by downsizing to a smaller home. When there is less physical space to clean, it takes less time. Downsizing to a smaller home also means there is less upkeep than in a larger home. Maintenance costs of smaller homes are much less than those of larger homes. Downsizing to a smaller space opens up more options to locations. In urban areas, smaller living accommodations are common due to real estate demand. You can take advantage of being able to live closer to the action by downsizing into a smaller home. You’ll be closer to restaurants, bars, and other sources of entertainment.